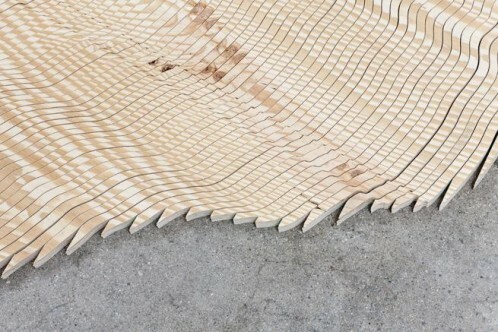 The ICA currently presents the first solo exhibition in the UK by San Francisco-born, New York-based artist Tauba Auerbach, who works in a wide variety of media including sculpture, photography, painting, weaving and book design. Auerbach takes a highly innovative approach to mechanical processes and colour. 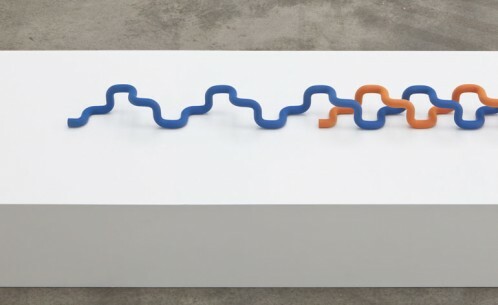 Her ICA show features newly created sculptures and photographs which take as their starting point the scientific principles of symmetry and reflection as a means to hint at an alternate, mirror universe.